Amrik graduted with BSC Honours in Business & Law from Anglia Ruskin University in 2015. 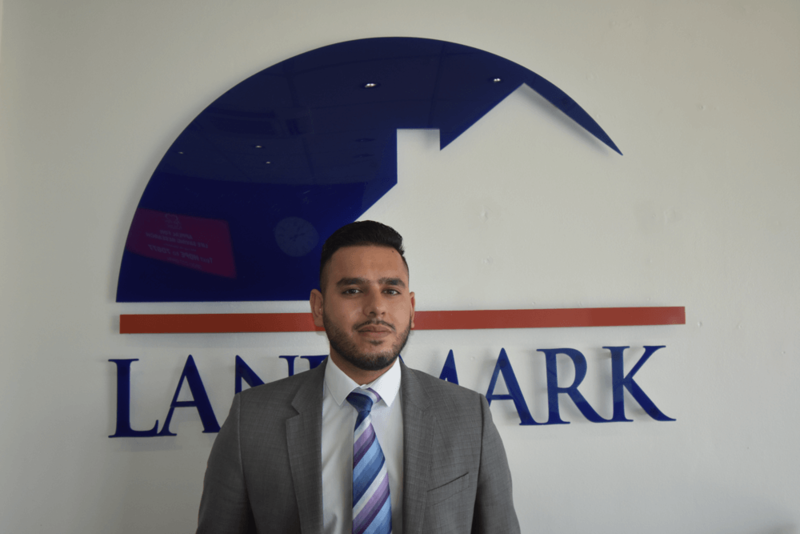 Since then he has had experience working in the estate agency business as well as a trade support analyst in banking in London. He joined Landmark In April 2018. Director of Landmark since August 2004. 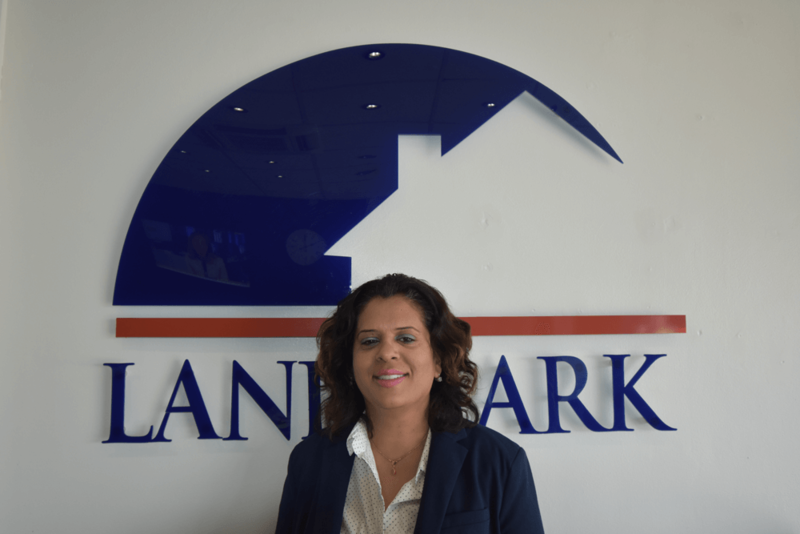 Has worked at Landmark since April 2016 to Present. She previously worked at Landmark from Jul 05 - Sep 07 before moving to Canada for a few years.